Lakeshore Towing specializes in the construction of floating docks, fishing piers, boat lifts and general marina construction. 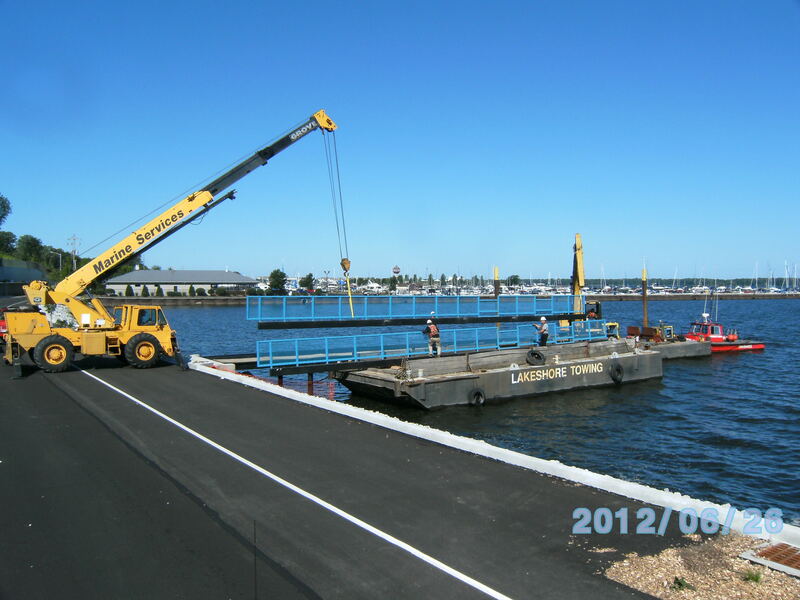 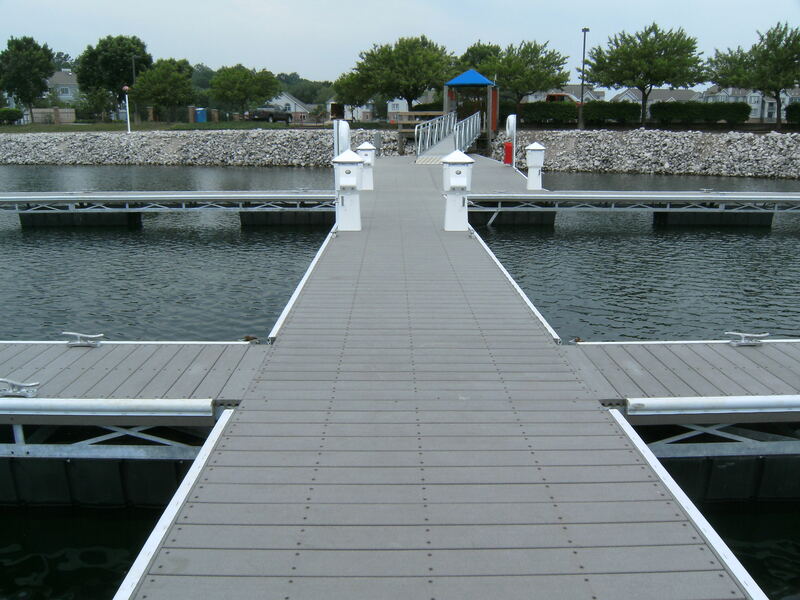 Our customers include municipal marinas, commercial, and private dock owners. 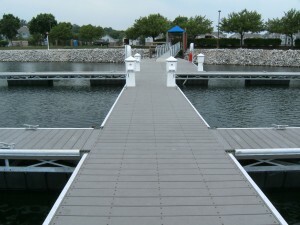 We represent several quality dock manufacturers, and can also custom-build docks to your requirements. 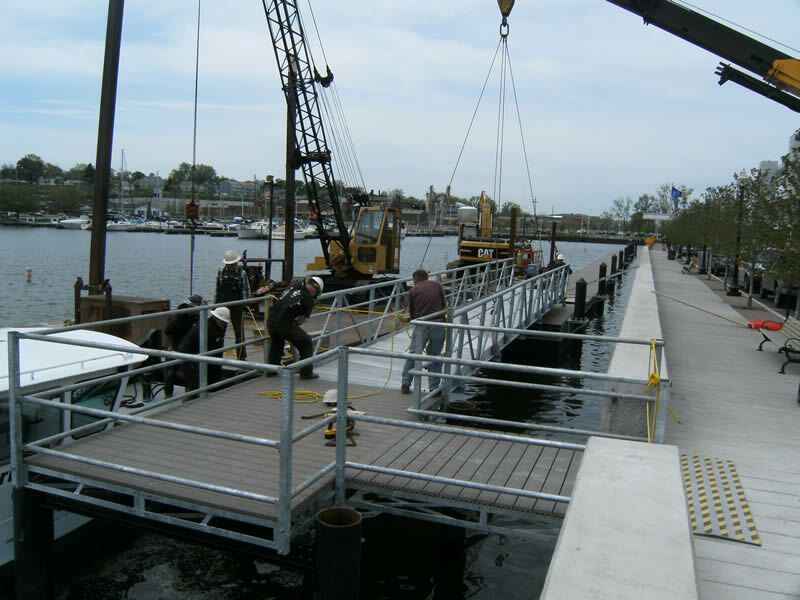 Lakeshore Towing also performs maintenance on existing docks, demolition and removal of docks and pilings, and construction of sea walls.